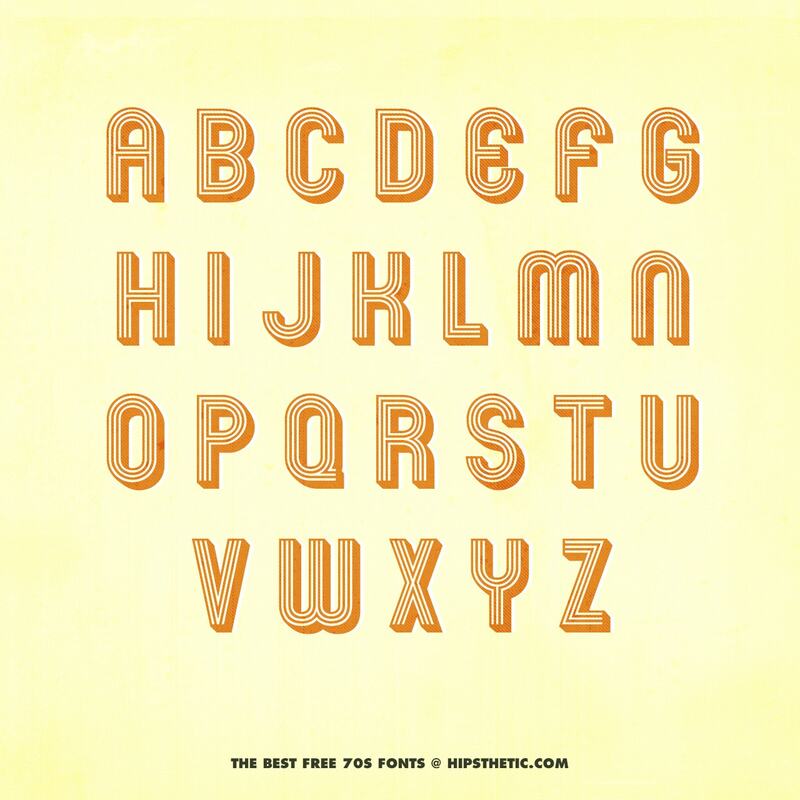 We’ve catalogued the best free 3D Fonts available online – each is super easy to download and ideally suited to web and print projects. Really great, unique and budget conscious lead and display fonts are hard to find, which is why we decided to look into what free 3D options there are out there. And it turns out, there are plenty. 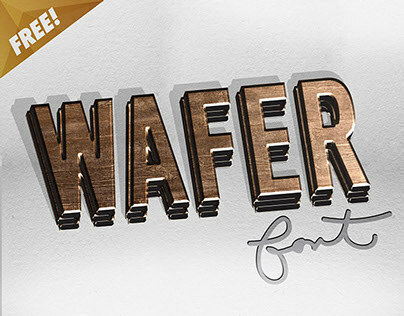 We found loads of amazing examples of pixelated, low-poly and vintage 3D fonts, perfect for graphic design work with both retro and contemporary leanings. Love the look? 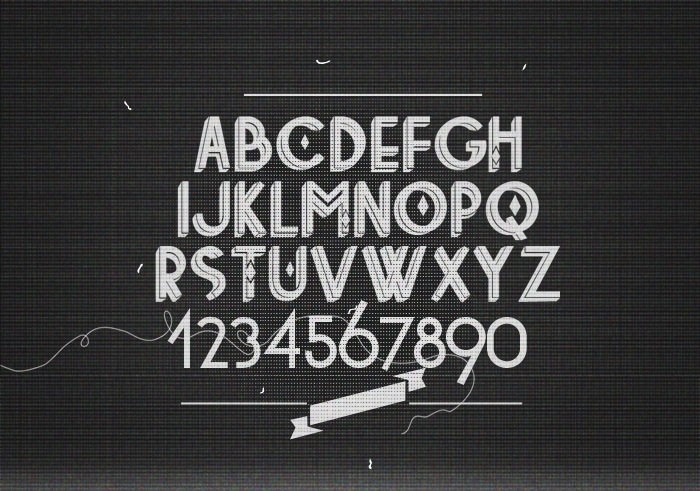 You might also want to check out our lists of the best free glitch and low-poly fonts. 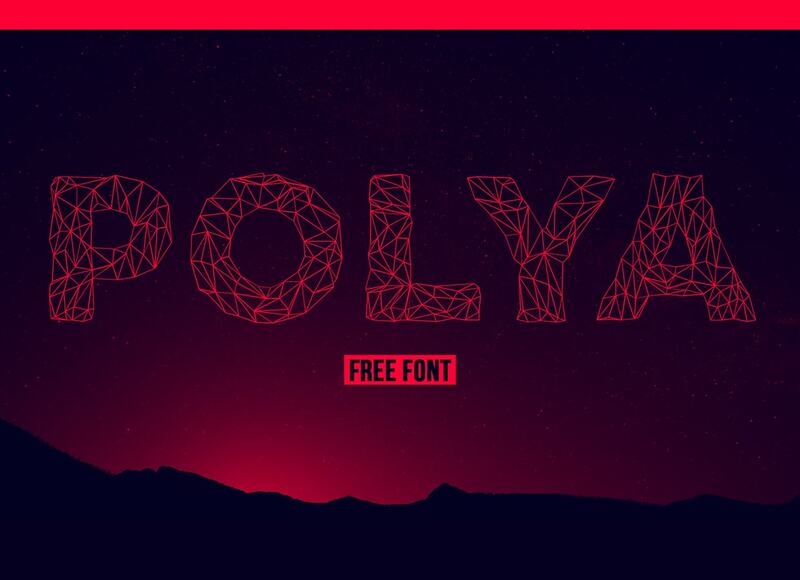 This great free low-poly is the ideal hipster friendly, on-trend addition to any designers arsenal of display fonts. It’s triangulated peaks and troughs form a cool tech-y, convincingly three dimensional aesthetic. RIDGE is a great free typeface inspired by contemporary digital art trends toward low-poly, retro-influenced, 3D typography. 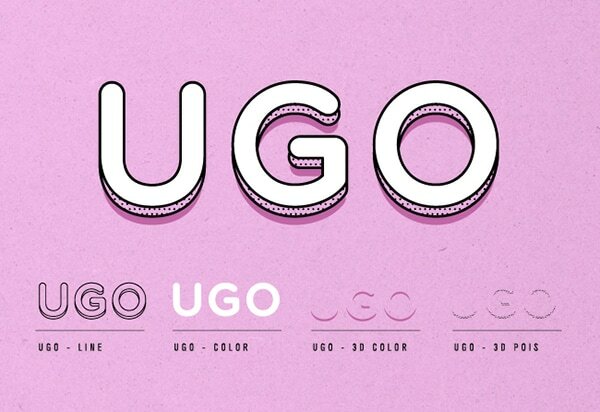 UGO is a free font design with different combinations – 6 Layers, engraved, 3D, rain, shadow, line, Pois. 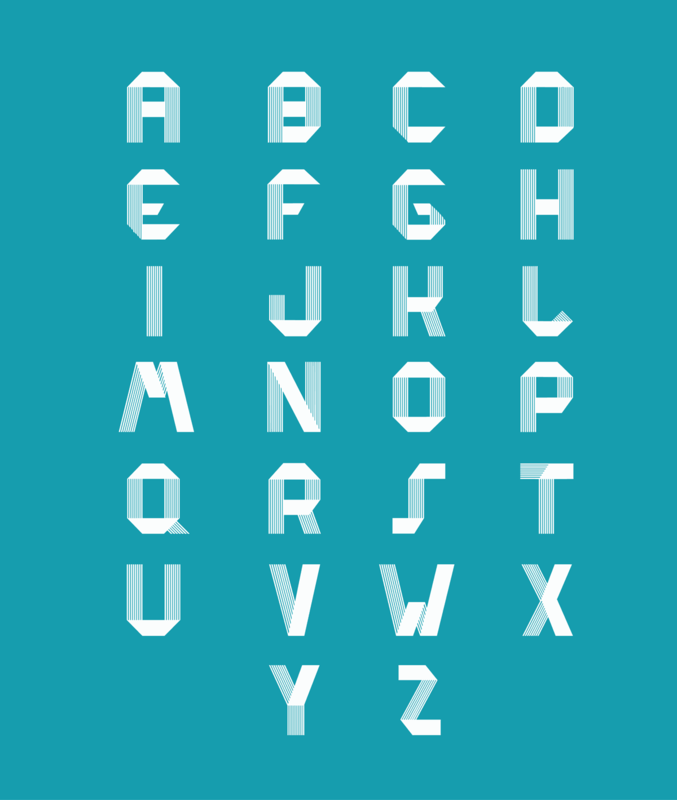 Extrude is a similiary pixelated font that plays on retro video game design tropes. 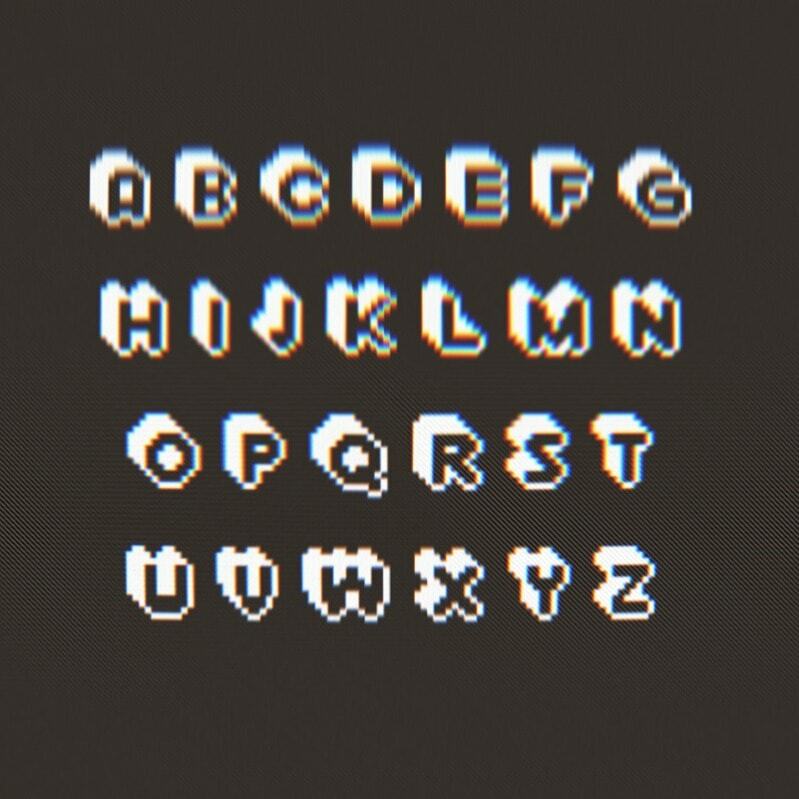 It’s blocky, low-res was sculpted in BitFontMaker2, an online tool that lets you created your own pixel fonts. It would be ideally suited to a digital or print project with retro, tech-y leanings. 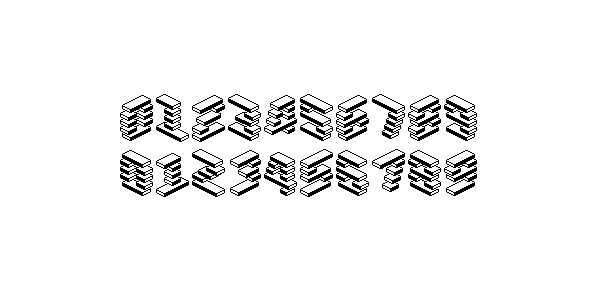 A unique free 3D font put together by Paul Reis, who has created a really interesting stacked effect by cleverly stacking 3 characters, one on top of the other.